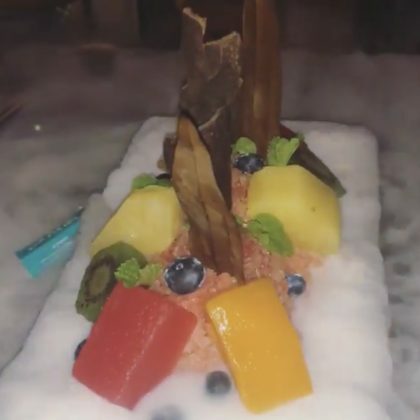 Lindsay Lohan was “Sending Love to Gianni Versace” while dining on a colorful dessert in July 2018 at Enigma restaurant inside the Palazzo versace hotel in Dubai, United Arab Emirates. 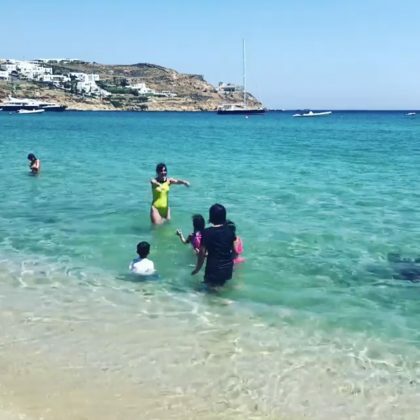 Lindsay Lohan hung with “Friends & Family” at Mykonos, Greece’s Cavo Tagoo Mykonos hotel in June 2018. 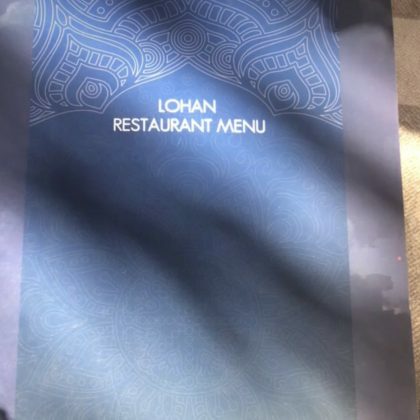 Lindsay Lohan checked out the menu at Lohan Beach House, Mykonos in May 2018. 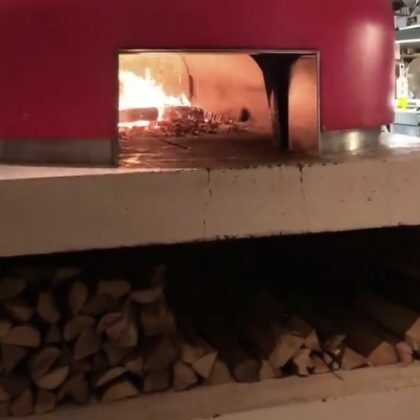 “Uh oh! 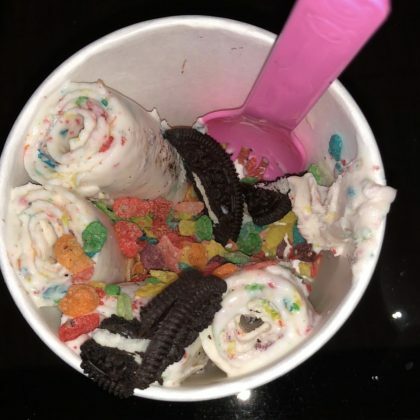 Ice cream from PENGUIN” is what Lindsay Lohan said about her Oreo cookie-topped treat from New York City, NY, USA’s Penguin Ice Cream in April 2018. 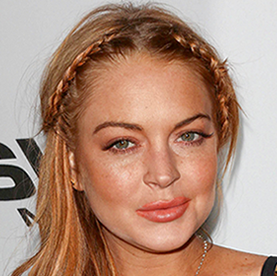 Lindsay Lohan was on site at Skydive Dubai in March 2018.